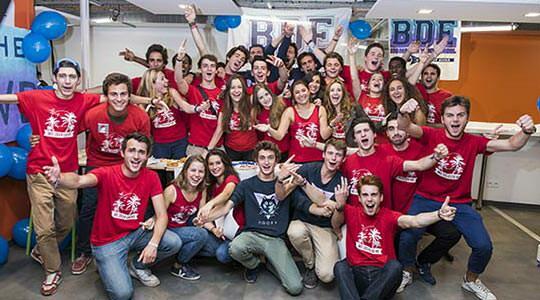 Why be a part of PSB Paris School of Business? PSB Paris School of Business owns a Research Lab with 4 chairs : Digital Data Design, New practice of innovation and creativity, Entrepreneurship & sustainable business, and Energy Risk Management. Visibility in the press and the media: nearly a hundred articles in the media. Association experience is mandatory and allows students to learn about citizenship, independence and individual as well as group responsibility. Each association sharpens the political, civic and social awareness of our future managers who will be able to continue contributing tomorrow to better integration for all throughout their careers. The annual association budget totals nearly 1 million euros which provides for excellent opportunities to put the education we offer into practice. 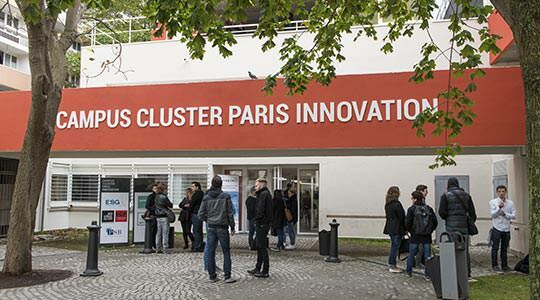 In 2014 PSB Paris School of Business joined Campus Cluster Paris Innovation. With over 10 000 m2, our exceptional and innovative campus brings together 3 schools, researchers, companies, and start-ups.